Heard enough about the Rio Olympics? 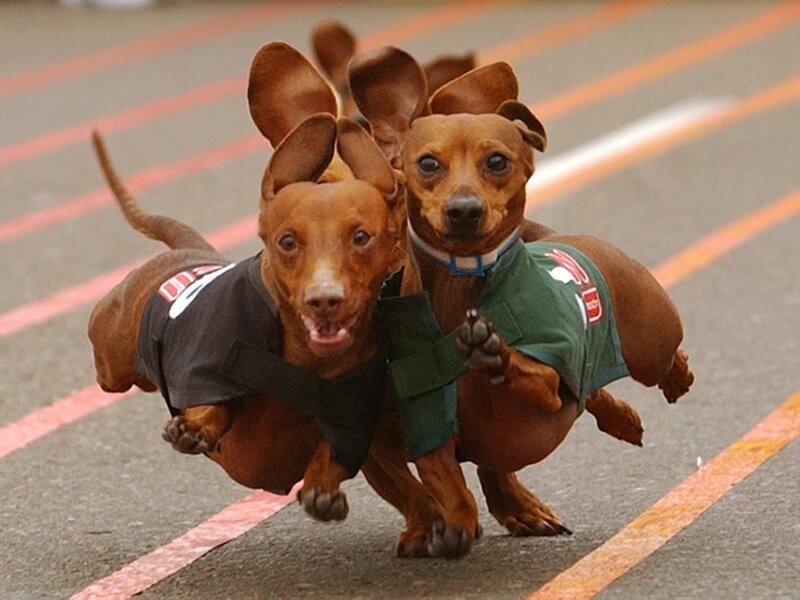 Then check out some very cute stars during the "2016 Wienerschnitzel Wiener Nationals at Los Alamitos" below! In other news, check out some of these cool links too. This dog wanted to go for a ride, on a horse!